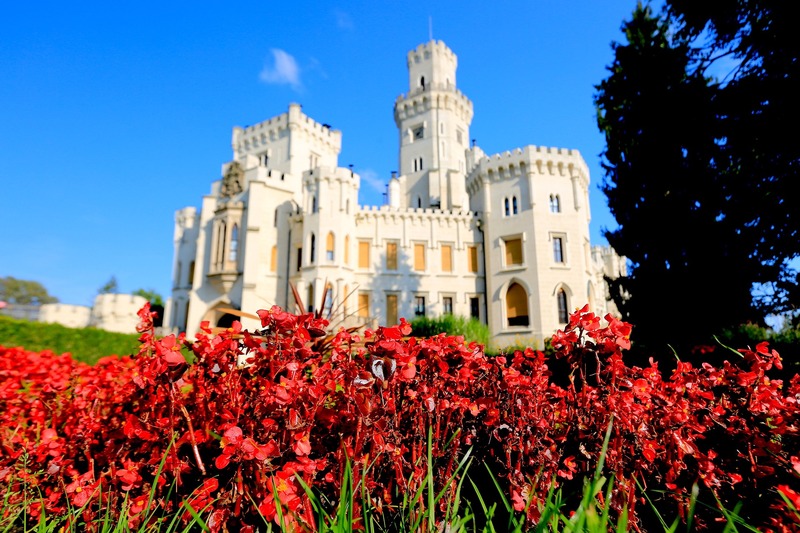 The Czech Republic is an amazing destination for your fairytale wedding in amazing castles, palaces or chateaus. 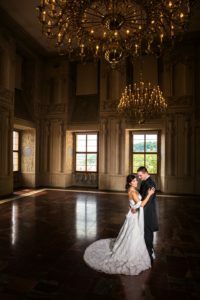 We have a variety of 44 locations and with 3 -4 options for each place for the wedding. The wedding can be also legal, vow renewal or symbolic. If you need FREE consultation and personal offer exactly for your wedding, please contact us here. These wedding packages don't include hotels or plane tickets.